One of the major terminals is the oil terminal in Vladivostok , operates today as a modern multi-brunch enterprise, which intakes crude and oil products from the railway tank-cars and sea tankers, performs their storage and shipments to domestic and foreign customers, as well as provides bunkers to the ships in the ports of Vanino, Sovetskaya Gavan1 and other ports of Khabarovsk region. This enterprise was the first in the Far East to develop, construct and put into operation a new technology for discharging of high viscosity fuel oils from the railway tank-cars. As per the technology applied, heating and discharge of cold fuel oil cargoes is achieved by injecting of hot fuel oils of same grade which practically eliminates watering of fuel oils. The same enterprise was one of the first in Russia to switch the heating of fuel oil pipelines from steam to electrical power and to employ a special on-shore blender to produce bunker fuels of required viscosity also by volumes of cargo loads. 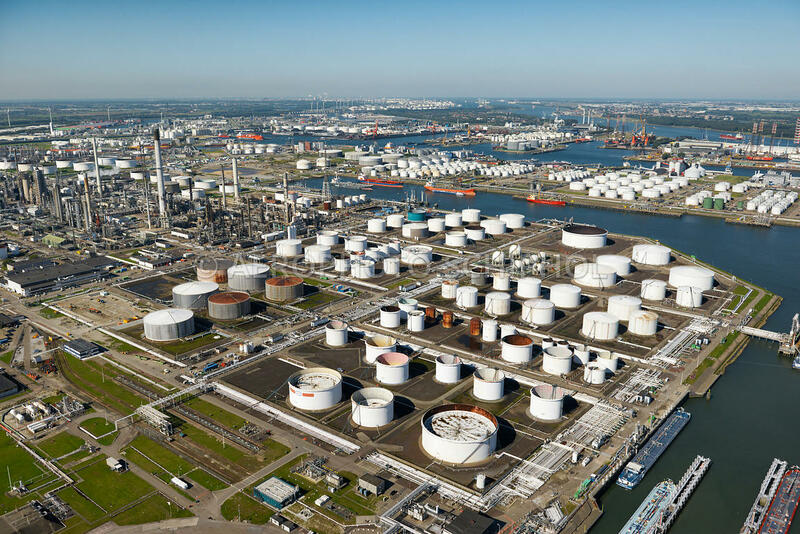 MarinTransLogistiks tank farm owns the oil-processing plant with the capacity of many tonnes of oil per month. The plant was developed for the special purpose of production of marine fuel, which is used for bunkering of the vessels in the ports of the Far East region of Russia and in the fishing industry areas. A part of fuel is exported. This plant was the first dedicated bunkering fuel production facility in Russia and CIS. a waterfront of 3 berths, one of which is the biggest in the Far East to accommodate tankers up to 80 000 dwt. a laboratory for oil and oil products quality control. Twenty years of hard work have brought us to very positive results. Oil handling terminal in vladivostok today is the state-of-the-art multi-purpose facility capable of accepting large volumes of oil and oil products from the railway, storage and delivery to the customers. According to the Strategic Plan of Development of MarinTransLogistiks tank Farm", for 2013-2014 it is planned to commission in Vanino the second stage of the oil-processing plant, which will increase the total capacity of the plant up to 1.5 million tonnes per annum for production of high-quality oil products: black fuel oil, straight-run gasoline, diesel oil Euro 4-5, jet fuel, low viscosity marine fuel. © 2006 - 2019 MTL-Shipping, All Right Reserve.